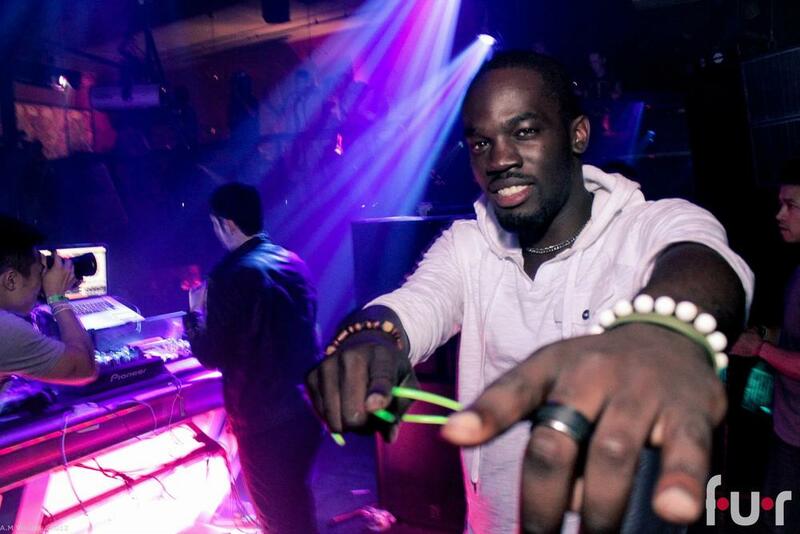 DJ performer credits include: opening act to Tiësto, BLAU, Dillon Francis, was the main DJ for number one chart topping artist Kiesza and award winning artist Shea Rose. Past residencies include: Huckleberry Brooklyn, Pure Lounge, Verve Lounge, Fur Nightclub DC. Music production credits include: Lounge Recording studios, USRS recording studios Main Producer, commissions for the Boston Ballet (Scalped Productions), American Idol's Hollywood Anderson, Cosmo magazine's 'Best Female Singer' nominated Uyanga Bold. Engineering credits include: award winning EMI Gospel artist Donald Lawrence and legendary Gospel artist Myrna Summers, Multiple Atlantic Records Releases. Born Enøghene Ajueyitsi, IIINO has been a musician since he learned how to speak. In his youth, IIINO performed as a drummer for Dave Chappelle & Wynton Marsalis in the Duke Ellington New Washingtonian Jazz Ensemble, played percussion in the Washington Youth Orchestra and was a member of a classic choir that performed in DC's Kennedy Center. He then attended the prestigious Berklee College of Music and received a scholarship for his outstanding talent as a drummer. 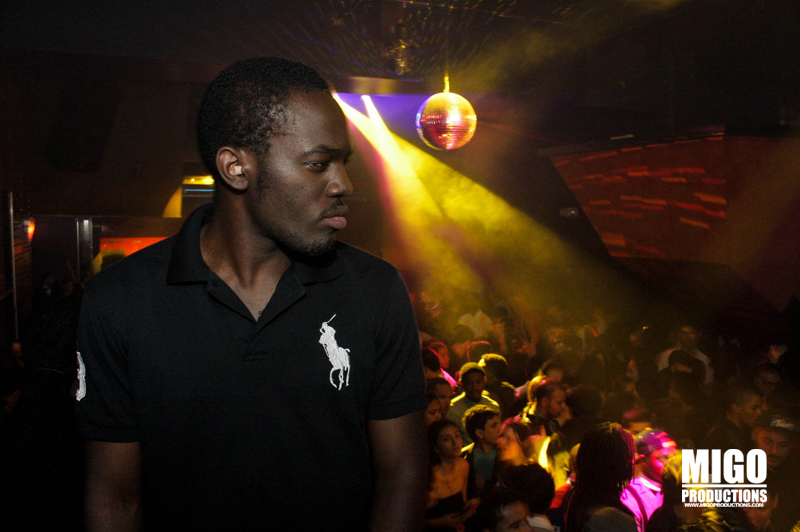 At Berklee, IIINO created the college's first Hip Hop and R&B concert, led a popular radio show on the Berklee internet radio network and DJ'd prolifically at universities, corporate parties, private events and eventually, Boston's biggest night-clubs including Estate, Goodlife, Liv, Saint and Verve Lounge. IIINO's DJ career opened doors to other avenues as well. This includes modeling, special live appearances, local magazine company interviews etc. 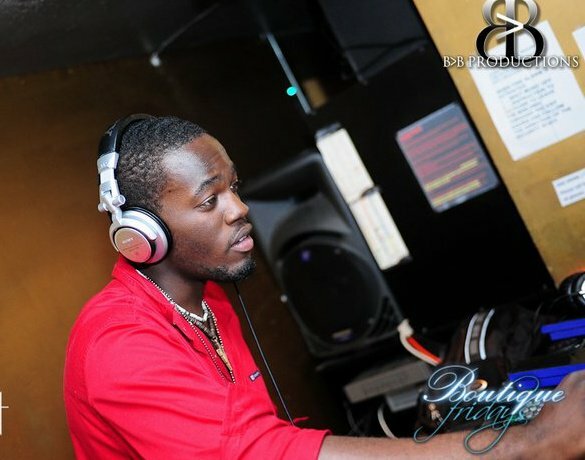 He also performed as a DJ for two time Boston Music Awards winner Shea Rose, New England Urban Music Awards winner DQuest, and Kiesza, who's currently number 1 in UK charts. During this time, he also linked up with a talented team named R.O.T.U (Rhythm of the Universe) and helped create the "Anthem for the World", which was premiered at the Boston Symphony Hall alongside Alan Silvestri. While in ROTU, IIINO added many talents into the fray: rapping, singing, songwriting, mixing, and producing. The video gained thousands of views, which led to city-wide press events, performances at the Boston Music Awards, Hatch Shell etc. IIINO and his brother Broo won beat battles from LA to NY, gaining a reputation as battle producers, and being featured in a web based reality TV show. IIINO then went on to work as a mix engineer at Reid Temple AME for award winning EMI Gospel artist Donald Lawrence, legendary Gospel artist Myrna Summers and Richard Odom. Currently, IIINO continues his journey as a Producer, DJ, Drummer and Engineer residing in New-york City, collaborating with musicians and producing for artists like Nahla Bee, Ario Armanie, ThiDaniel etc. IIINO's DJ began from a small college radio station named 'The Birn.' 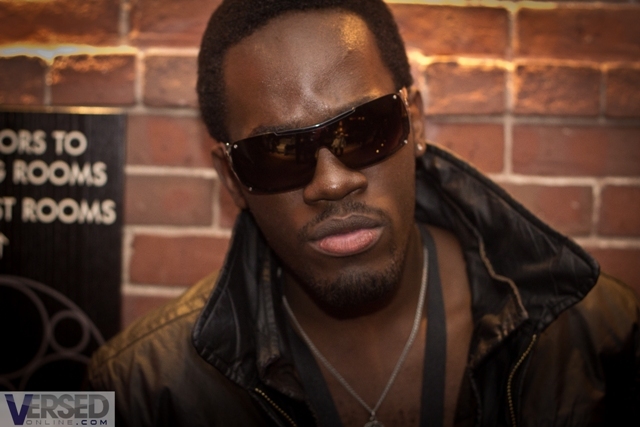 Along with two co-hosts, IIINO led the college's first hiphop-rnb show the college ever had, cleverly called 'The Answer. 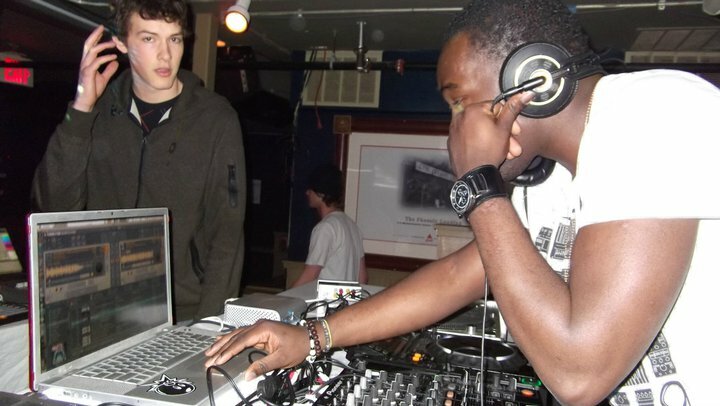 IIINO's smooth talking voice and DJ skill, led him to perform in house parties and land residencies in local clubs and bars in Boston, growing his reputation. For Booking or More Information, please click the link below. Continuing on his evolution as an entertainer, IIINO continued as a fearless artist after his college career, pushing himself to learn and create with other musicians around the world. Professionally trained as a classical singer from childhood, while also picking up free-styling from High-school, gave IIINO the skills to create a sound unique and entertaining. During a project with the VGO (Video Game Orchestra), Eno was asked to freestyle lyrics based on a then upcoming Namco-Bandai video game soundtrack composed by Mashina GO. After creating the words on the spot, Go-san enjoyed the way it connected to the idea of an airplane fight and added it to the video game! The final version was released on PS3 & PSP console, and the final name was 'Ace Combat 3D Cross Rumble'. A graduate of Berklee College of Music with a Music Production & Engineering Degree, as well as 10+ years of professional production, mixing, and master engineering work IIINO is a multifaceted powerful force who brings the clients exceptional results every commission. IIINO currently manages two recording studios: USRS & A Bloody Good Record. For Mix Services or Beat Production Pricing, Please direct your questions to the 'Contact' Page. 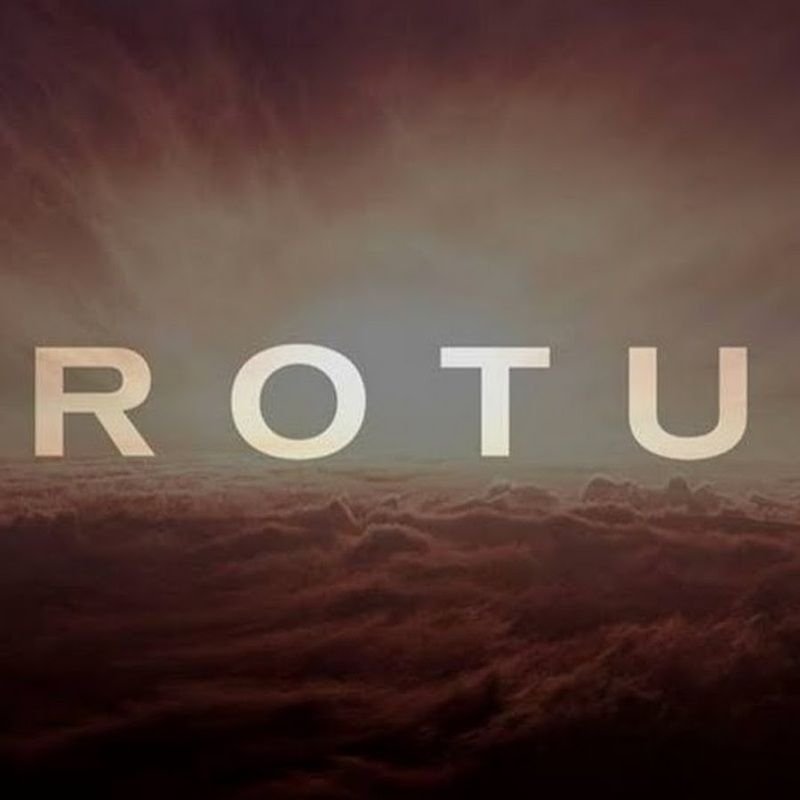 During this time, he also linked up with a talented team named R.O.T.U (Rhythm of the Universe) and helped create the first ever World Anthem, co-written by 100 countries from around the world. While in ROTU, IIINO added many of talents into the fray. Rapping, singing, songwriting, mixing, and producing. The world anthem itself was co-written and co-produced by him. IIINO is the featured rapper during the hip-hop section, and the intro of the video is a poem he wrote in the spirit of the mission. The video gained thousands of views, which led to city-wide press events, performances in a sold-out Boston Symphony Hall, Boston Music Awards, Hatchshell etc.